Pope Francis refused the resignation of a French cardinal convicted of covering up sexual abuse. 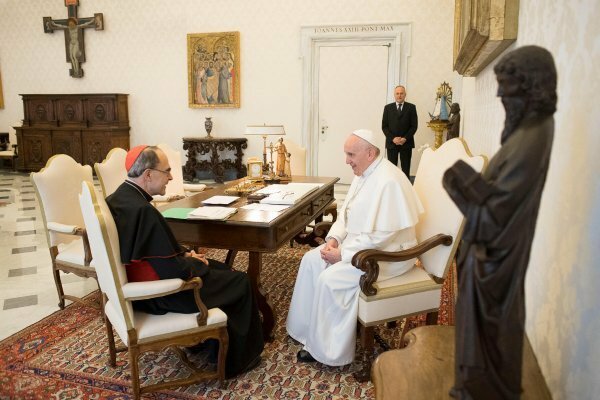 Philippe Barbarin, the French Roman Catholic cardinal convicted of failing to report sexual abuse charges, said on Tuesday that Pope Francis had turned down his offer to resign but had suggested he stand aside for a while. 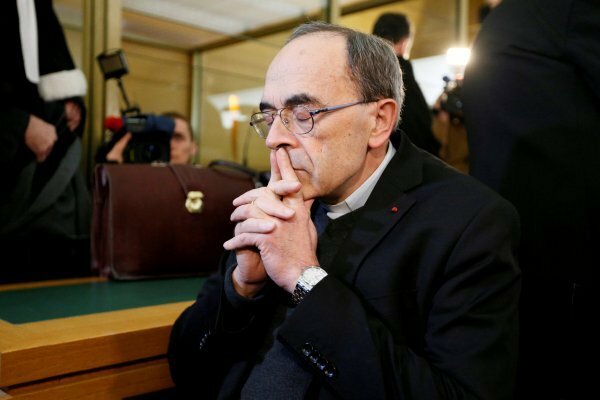 Barbarin, who is appealing his guilty verdict, said in a statement that he had agreed to the idea for the good of the diocese in the city of Lyon. “On Monday morning, I put forward my resignation to the hands of the Holy Father. Invoking the presumption of innocence, he declined to accept this resignation,” Barbarin, who is the Archbishop of Lyon, said in a statement issued by the Catholic Church. “At his suggestion and given how the Church of Lyon has suffered for the past three years, I have decided to step aside for a while and hand over the day-to-day running of the diocese to Vicar General, Father Yves Baumgarten,” he added. 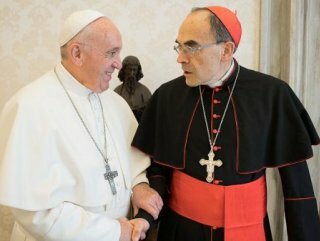 "THAT WAS PAINFUL TO HEAR"
Barbarin told France’s KTO television that he would stay out of day-to-day activities for a while, depending on the court appeal process, although he would remain head of the dioceses in the title and would continue to sign off on documents. He added that he decided to take a step back to allow the dioceses to heal and turn the page. 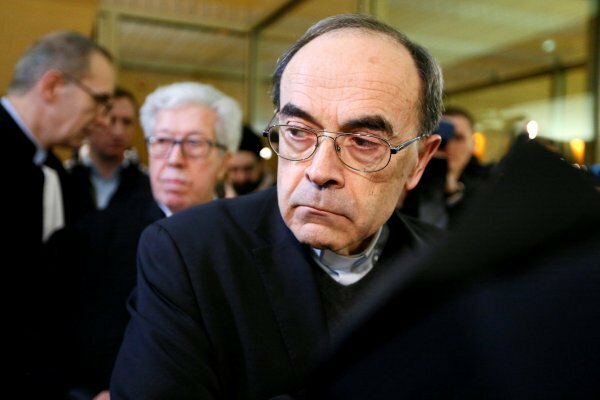 “I think that my dioceses have been suffering a lot for a long time,” Barbarin told KTO television. “I was also particularly touched by one of the victims who said during the trial that... Yes, you have been suffering for around three to four years. Do you realize that we have been suffering for around 30 to 40 years. That was painful to hear,” he said.